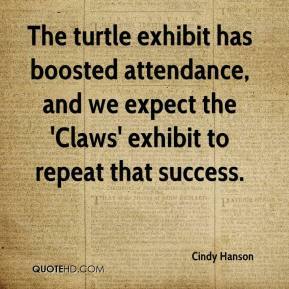 The turtle exhibit has boosted attendance, and we expect the 'Claws' exhibit to repeat that success. 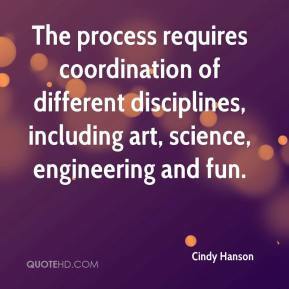 The process requires coordination of different disciplines, including art, science, engineering and fun. Every seat on that bus was piled high with bags of school supplies - people were unbelievably generous. 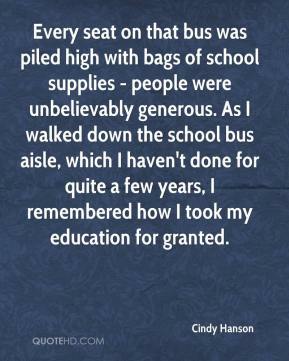 As I walked down the school bus aisle, which I haven't done for quite a few years, I remembered how I took my education for granted.